Are you ready to travel to North Korea? Below is our highly anticipated North Korea tour schedule. 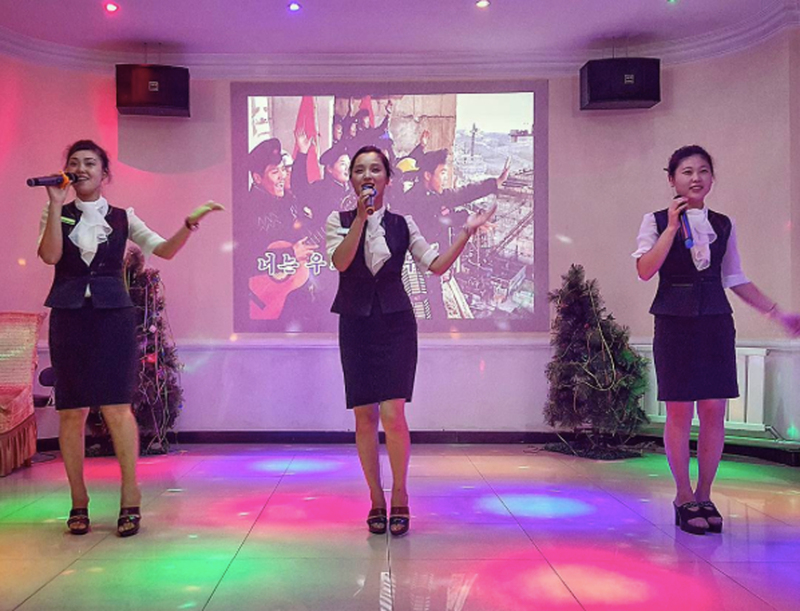 Our North Korea group tours are accompanied by a western YPT guide and to encourage friendships and good times we cap our tour groups at a maximum of 24 people. Once we hit 25 we divide our tours into 2 different groups with their own vehicle, local North Korean guides and western YPT guides. As we like to say, “we do group tours for people who hate group tours”. All tours unless otherwise stated originate and end in Beijing. All tour prices include entry and exit into North Korea by train, with optional flight upgrades. YPT charges an additional cost price fee of €50 to process your DPRK visa in Beijing. Every facet of the visa process is taken care of by YPT. For more information head to our FAQ Page. 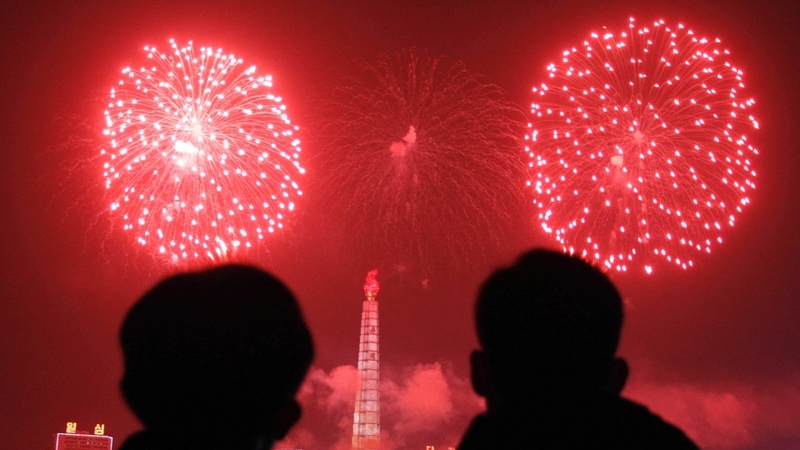 The cheapest possible way to visit North Korea – ever! 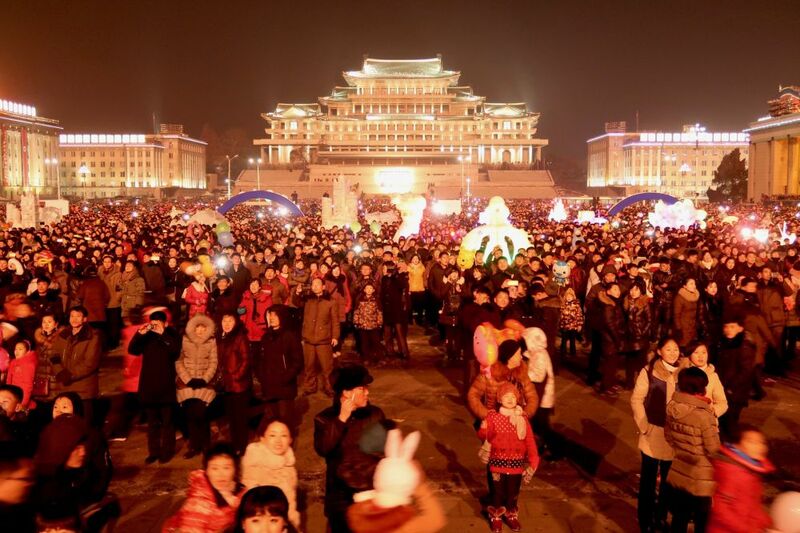 By making use of traveling from Dandong, the Chinese border city to the DPRK (easily reachable from China), we can offer an unbeatable price that has you in the country for two nights and three days, inclusive of one full day of seeing all the main sites of Pyongyang and hitting the town on both nights of the trip.